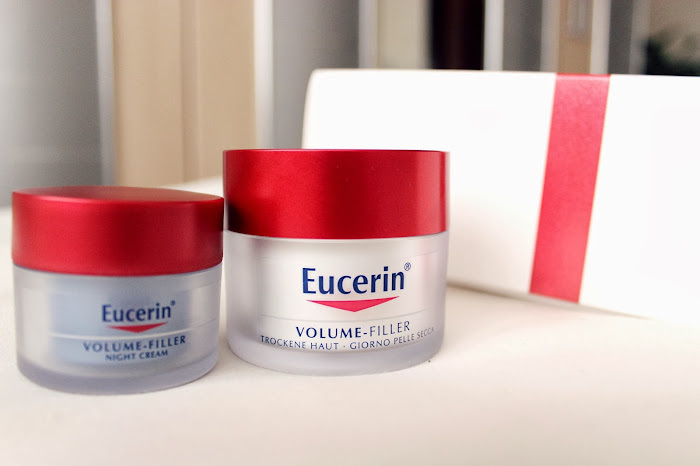 So I went to the drugstore yesterday to get some christmas presents for my Mommy, because she was askeing for the new Eucerin Volume-Filler moisturiser since such a long time and while I was there I suprised myself with some skin care products too. 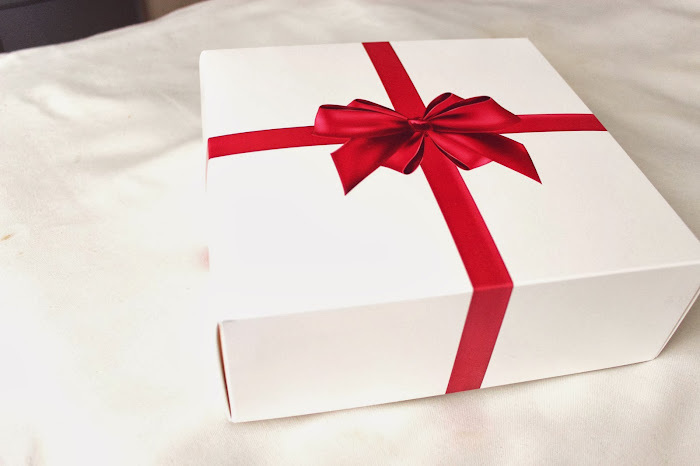 I've got the Volume-Filler Daily and Night cream for my Mom with this beautiful, lovely gift box. 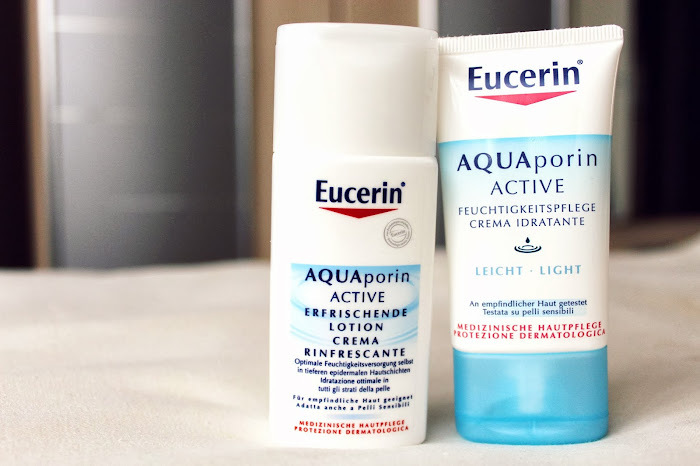 For myself I've got the Eucerin Aquaporin Active moisturiser and body lotion because I've heard really good things about these products and I thougt I'll give them a try. If you would like to read a rewiev about them just leave a comment down below and I'm gonna do one as soon as possible. 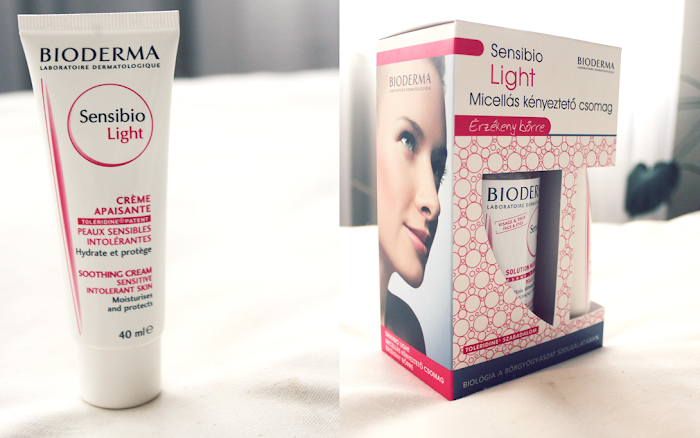 Then, I've got some Bioderma products too, because you know, Bioderma is always a good choice. I have been using their face wash in a really long time and I just wanted to try out theirs moisturiser too so I bought it too ang it's the LIGHT version, 'cause it works better for oily skin. 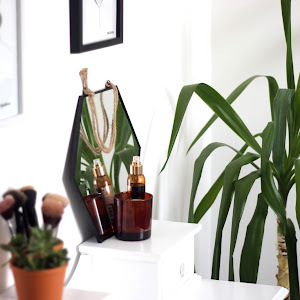 It feels so good starting to use new products! 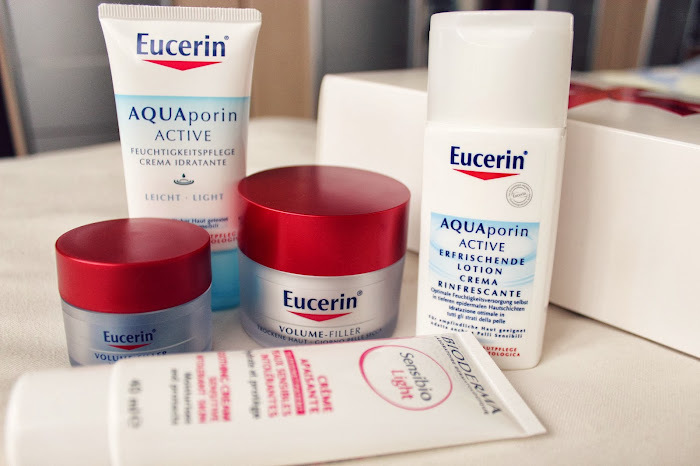 I always become really excited and I really hope they will work perfectly on my skin. 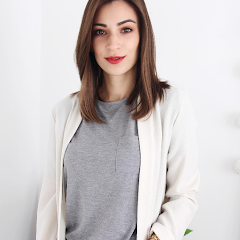 I would love to write more about them in the future, so if you are curious how they worked, please, leave a comment! LOVE!